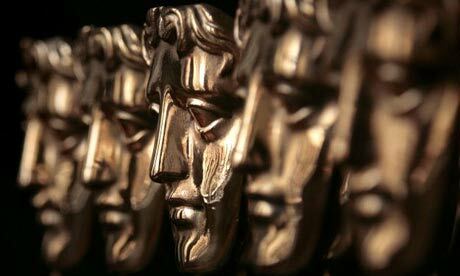 MICHAEL PEARCE'S "BEAST" WINS A BAFTA!! MICHAEL PEARCE’S “BEAST” WINS A BAFTA! Echo is very proud to say that Michael Pearce’s BEAST won a BAFTA last night for Outstanding Debut by a British Writer, Director, or Producer! Congratulations to our clients, Production Designer Laura Ellis Cricks and Costume Designer Jo Thompson who both worked on the film! Congratulations also go to Sam Sneade, Addtional Editor on THE FAVOURITE which took home 7 BAFTAS in total! "BEAST" OFFICIAL TRAILER - FIRST LOOK! The official trailer for the hotly anticipated BEAST is out today. Directed by Michael Pearce and with Production Design by Laura Ellis Cricks, it was a festival favourite after being in the Official Selection at Sundance, TIFF and LFF. Starring Jessie Buckley and Johnny Flynn you can catch it at cinemas in the UK on April 27th. Congratulations to Michael Pearce's feature BEAST, designed by ECHO's Laura Ellis Cricks, starring Jessie Buckley and Johnny Flynn, and to Clio Barnard's DARK RIVER, co-edited by ECHO's Luke Dunkley, starring Ruth Wilson. Both are set to screen in TIFF's Platform series, which opens September 8th.